I have added a video to my post on the Très Riches Heures du Duc de Berry. The Duc de Berry’s Très Riches Heures is a Book of Hours, illuminated by the Limbourg brothers. 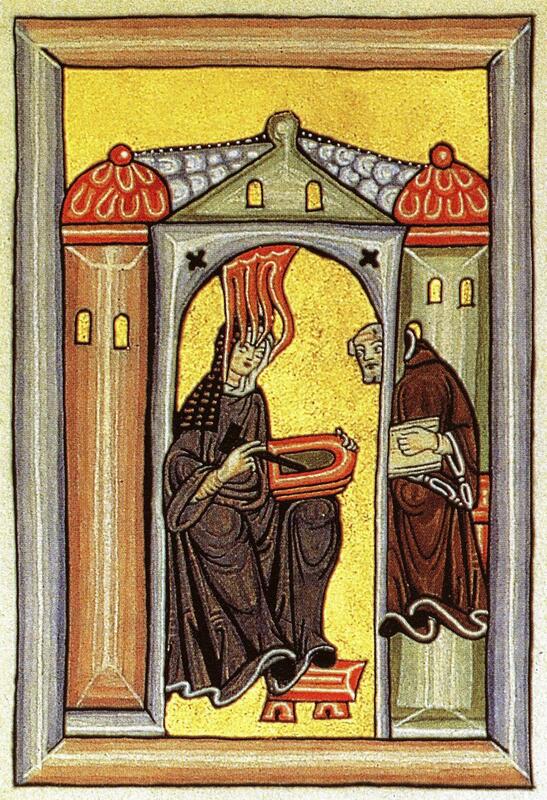 The music is a Magnificat, a canticle by Georg Philipp Telemann. 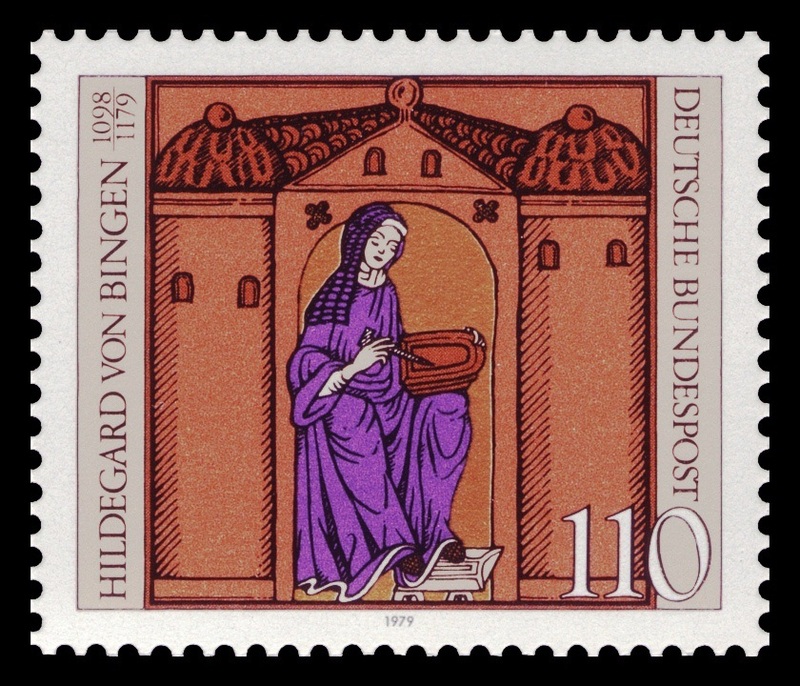 Hildegard von Bingen was an eleventh-century woman composer and a Doctor of the Church. She was canonized on 10 May 2012. Let this be your introduction to her. Have you ever thought about creating an e-book or guest authoring on other sites? I have a blog based upon on the same subjects you discuss and would really like to have you share some stories/information. I know my audience would value your work. If you’re even remotely interested, feel free to send me an e mail. Yes, I have and I may. Great blog you have here but I was curious about if you knew of any message boards that cover the same topics talked about here? I’d really love to be a part of community where I can get suggestions from other knowledgeable people that share the same interest. If you have any suggestions, please let me know. Appreciate it! Hey! I know this is kinda off topic but I was wondering which blog platform are you using for this site? I’m getting sick and tired of WordPress because I’ve had problems with hackers and I’m looking at options for another platform. I would be awesome if you could point me in the direction of a good platform. I’m curious to find out what blog platform you happen to be working with? I’m experiencing some minor security issues with my latest blog and I’d like to find something more safe. Do you have any suggestions? Hi there are using WordPress for your blog platform? I’m new to the blog world but I’m trying to get started and set up my own. Do you require any coding knowledge to make your own blog? Any help would be really appreciated! Just want to say your article is as surprising. The clarity in your post is just great and i could assume you are an expert on this subject. Well with your permission let me to grab your RSS feed to keep up to date with forthcoming post. Thanks a million and please carry on the enjoyable work. Howdy! I just would like to give an enormous thumbs up for the nice information you will have right here on this post. I will probably be coming again to your weblog for more soon.